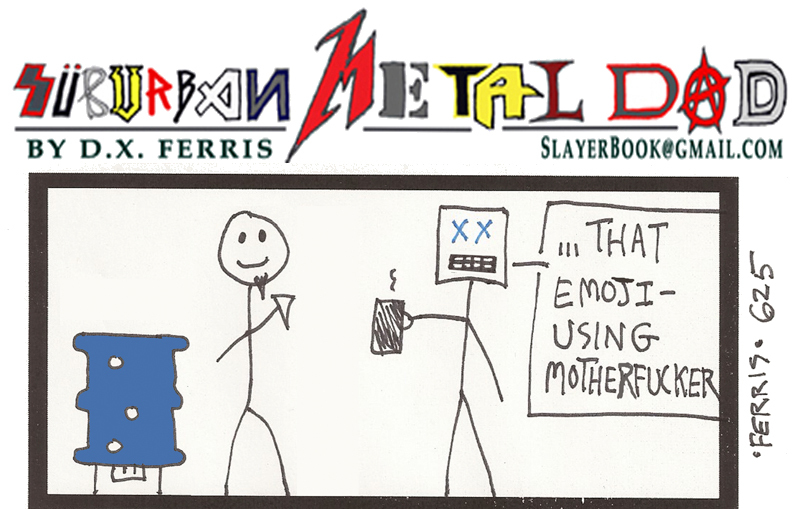 New METAL DAD: THE BOOK IS AVAILABLE NOW. COLLECTS YEARS 3 & 4! Click here.